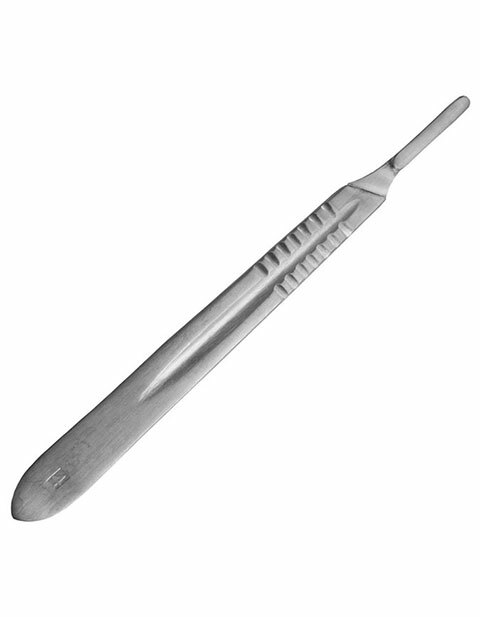 Prestige features this Stainless Steel No.4 Scalpel Handle that helps you in examining more accurately. It fits blades No. 21, 22, and 23. Fits blades No. 21, 22, and 23.